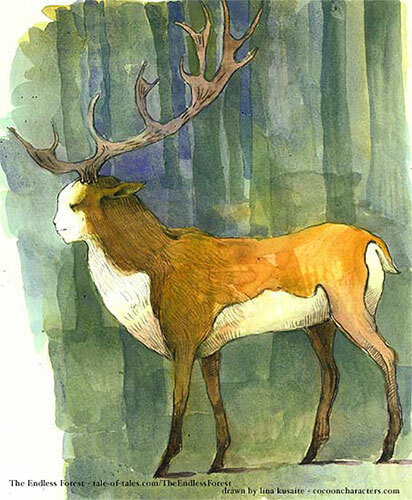 TALE OF TALES forum ~ View topic - The deer grows in game? < Forest Problems and Bugs ~ The deer grows in game? It takes one month for a fawn to grown into an adult deer. As of then, Forest Magic will stick!